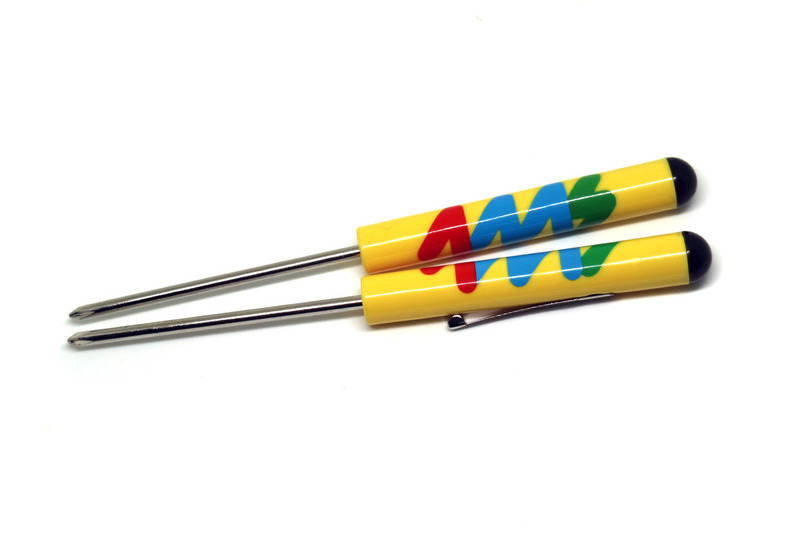 The 4ms screwdriver is a handy tool to have when moving modules around in your case. Complete with pocket clip this little tool will assist you in customizing your system. The philips head will fit perfectly in to most set screws including the M3 Knurlies.